Outdoor portrait of beautiful young woman using her mobile phone at night. 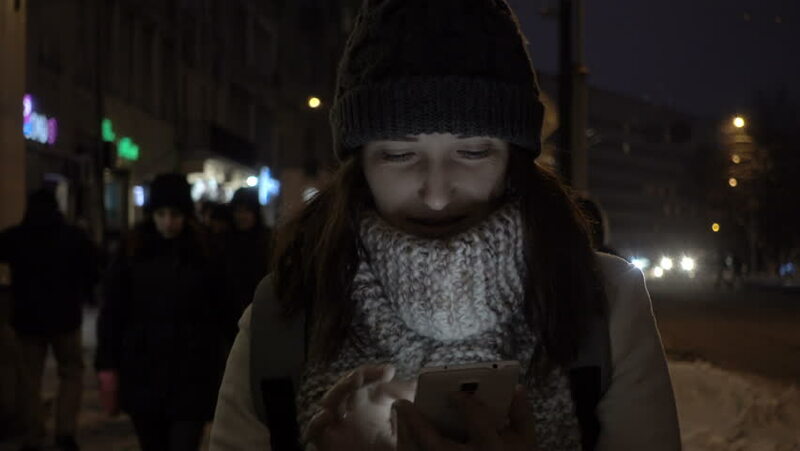 4k00:17Outdoor portrait of beautiful young woman using her mobile phone at night. 4k00:15Female astronaut steps forward. Fantastic spacesuit. Exploration of outer space. 4k00:31Knife cuts the red pepper. A large red sweet pepper is cut on a cutting board. Close up, side view. Bulgarian pepper. 4k00:08Astronaut waving isolated on white. 4k00:08Female astronaut steps forward. Fantastic spacesuit. Exploration of outer space. 4k00:07funny astronaut makes dancing. Against a background of a concrete wall.